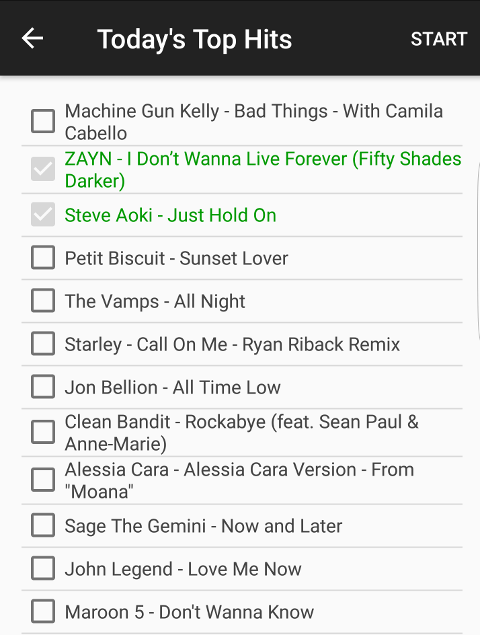 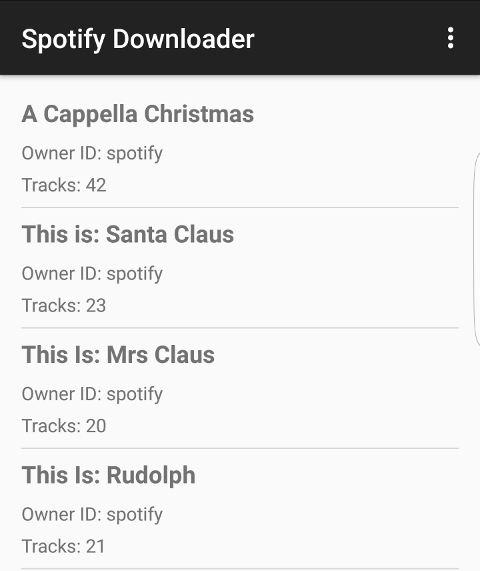 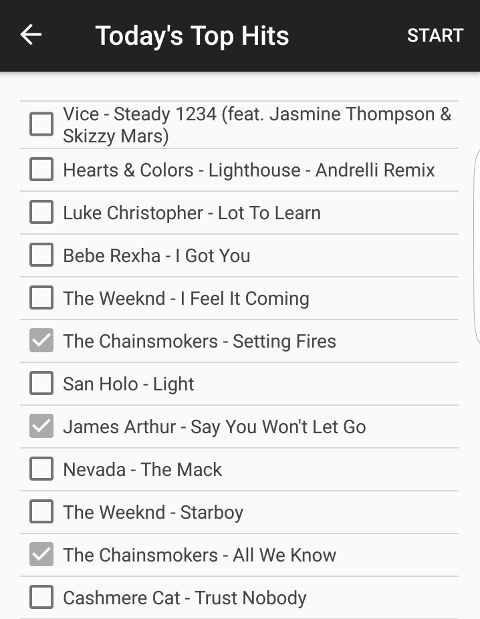 Spotify Downloader is an app that allows you to download tracks in playlists from any Spotify user account. 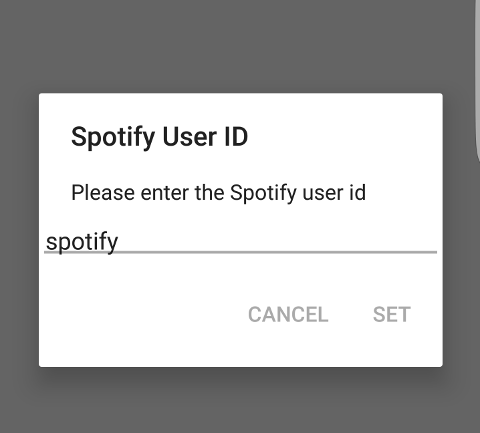 You just need to enter your spotify user account name (or any account name), click on the playlist, then select the tracks and click on 'Start'. You don't need to use your password or authenticate, all you need is the user account name.